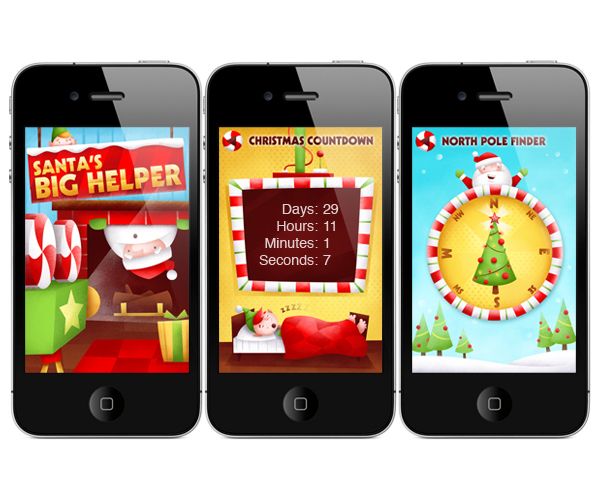 It’s incredibly rewarding to see my work come to life. 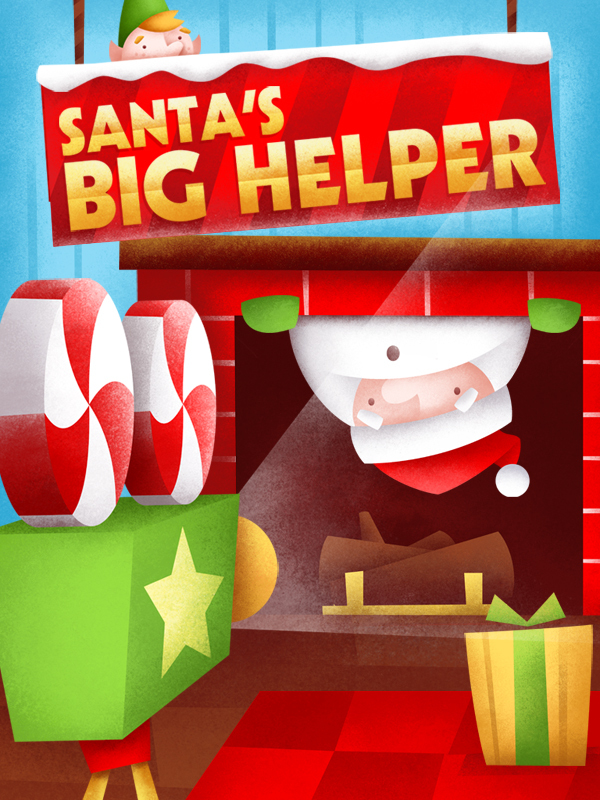 That’s why I’m excited to share the news that Santa’s Big Helper, an iOS app that I created the graphics for is now available on Apple’s App-Store. Please check it out!